Prototype 0: Pagani Zonda C12 S 7.3 For Sale in Germany! 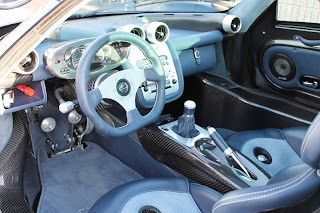 Pagani Zonda C12 S 7.3 For Sale in Germany! 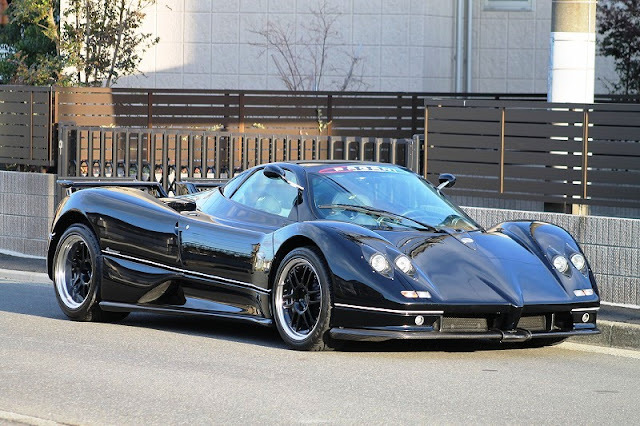 This Pagani Zonda appeared again for sale, this time on mobile.de by Xclusive-Automobile with 10.800 km. The car, chassis N°27 was for sale in Japan at 486.678€ + VAT one year ago, now it is for sale in Germany at 540,000 Euro + VAT. More infos on this car can be found in our old post.